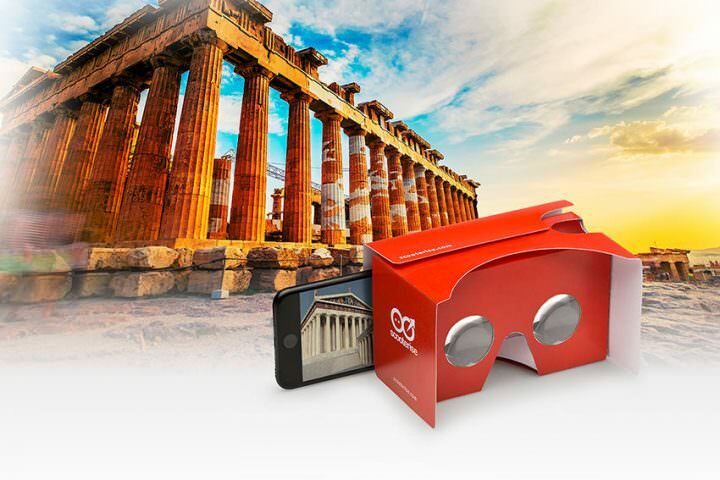 Guide yourself seamlessly and experience immersive modern technology on a themed virtual reality tour with audio and maps at the most prominent archaeological sites in Greece. Explore ancient Athens in Virtual Reality. An interactive Self guided VR tour with audio and maps. 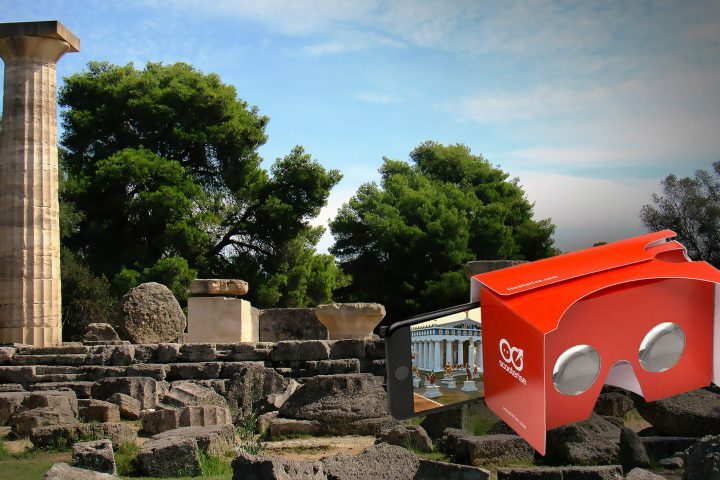 Explore the birthplace of the Olympic Games in Virtual Reality on a Self-Guided walking tour.